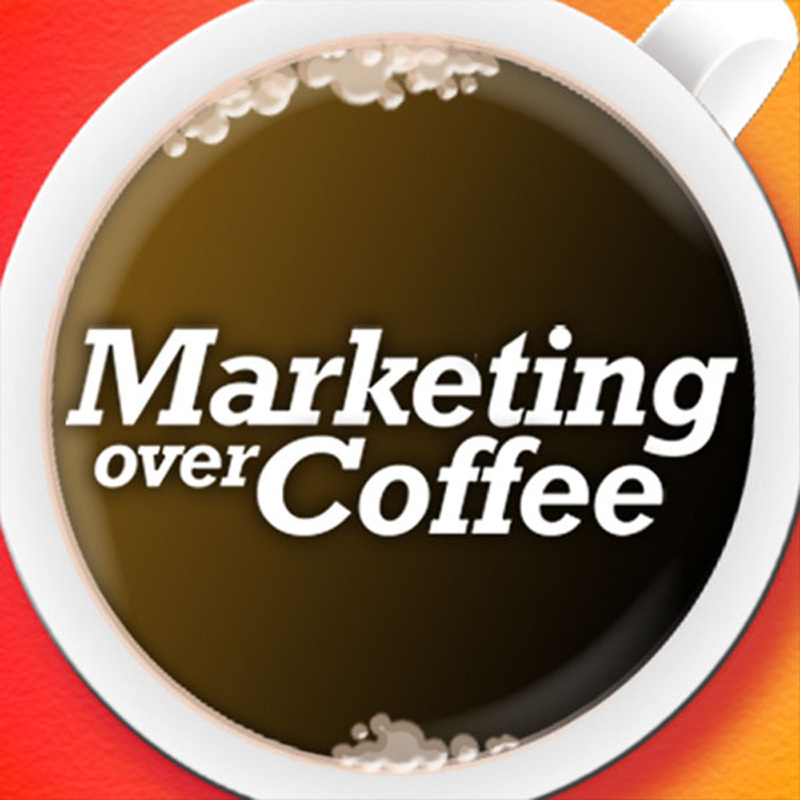 Today we talk about: Dave on Virtual Trade Shows, the email crush, Reed on Tobasco, John gets sick on the trade floor, Virtual Hot Wings Upgrade, Trust Virus goes epidemic, Starbucks switch shot down, Chris Brogan clip, sailing the SEO ocean, niche terms, meme jumpers. Chill with both of us tonight at TechCocktail in Boston! What a surprise. I had just turned on this episode as I went to myemma.com to work on a newsletter. I thought I was hearing things when Dave said that he worked for Emma. What day are you at the DD? I’m gonna get tickets to be in the studio audience but don’t want to show up on a Tuesday at 5AM if you’re there on Wednesday or Thursday. How important is it for your prospects awareness to maintain a single Web presence or Web address? As a follow-up, how do you (not technically but strategically) link up to that one Web presence with all your other messaging vehicles and mask them so you reinforce the main URL or name or location? You’ve covered this briefly, but please go a little deeper. What can you give away AFFORDABLY that will create awareness of your brand? Please speak to why pens might work better than the fun but un-functional stress ball. etc. etc. etc. (see my early question)!! Sean, thanks for the post. Too funny that you’re an Emma client too. Wicked. Hope you love her.